Not sure when you can make it out to Hokkaido? Here are twelve events worth checking out, one for each month of the year. Harima Zaka: Tokyo Sakura without the Crowds! While there are plenty of spots to see cherry blossoms in Tokyo, they tend to get crowded, making finding those hidden gems a key springtime objective. 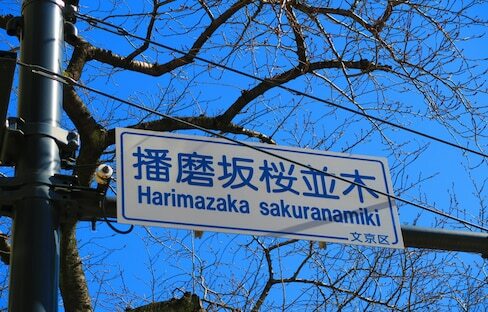 Intrepid 'hanami' hunters should head east of Myogadani Station on the Marunouchi line for Harima Zaka! 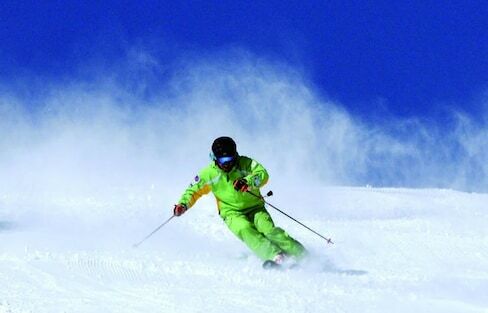 In addition to being one of Japan's major ski and snowboard centers, Gunma offers hot springs, winter illumination and cultural activities to warm up the colder months. There’s never a bad time to visit Japan’s former capital of Kyoto, but May is an especially good time for these three exceptional reasons! My journey to northern Japan led to an immersion in the rich culture and hospitality of the residents and regions of Hachinohe, Aomori. 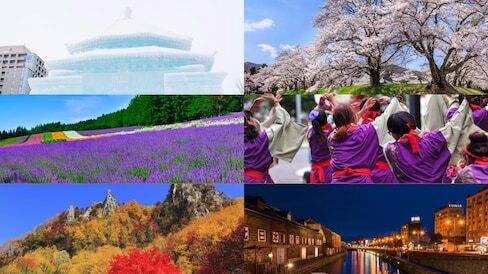 Hokuriku has many quaint and historical places, including eye-filling viewing spots of cherry blossoms that have attracted a large number of international visitors. We're going to show you five of the top spots the region has to offer! Dip your feet into these baths as cherry blossom petals tickle your toes. Follow along with our writer Wut who went on an incredible journey to Tohoku to discover the best things to see and do for any traveler's first trip to the region. There's a lot to love about Japan's northern region of Tohoku, no matter the season. Travel along with Nick to find out why the area really shines in spring. Pack your bags and get the kids ready for an exciting trip to Hokkaido for fun in the sun, in the snow or on the slides. 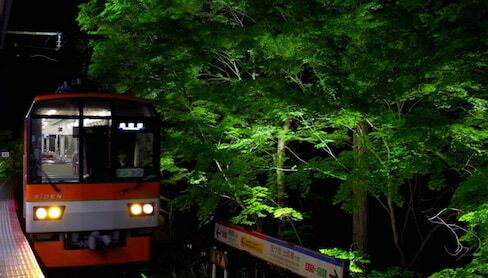 Warm your heart this winter with these exciting activities in Ibaraki. Discover Cherry Blossoms with Snow in Tohoku! While Japan may be known for its springtime cherry blossoms, the Tohoku region offers something even more unique: cherry blossoms with snow! Each February, Sapporo's Snow Festival is a favorite among snow-loving tourists. But while enjoying the snow sculptures is a must, there are many things to do that you shouldn't miss while in Sapporo. Hokkaido offers good snow, great resorts, and fantastic scenery—not to mention superb après-ski, with hot springs and local delicacies to enjoy. Here's our run-down of 14 hot spots to hit on Japan's northern island! Even if you missed the cherry blossoms, you can still catch the powdered blue fields of Hitachi Seaside in Ibaraki. Enjoy the best of the cherry blossom viewing season with this list of the top spots to see sakura around the country. If you couldn't make it in time for the sakura cherry blossoms, the Wisteria Festival in Tochigi is just as magical. Join our writer Nick as he travels with the JNTO to capture a glimpse of some of northern Japan's beautiful cherry blossom scenery. Summer is upon us, and that means one thing—the country is rocking with a wide variety of awesome music festivals!